Being an Esthetician at Vanity Room Waxing Boutique is more than a job; it’s a career for those with a passion for beauty, and a commitment to professionalism. To reward our team for exemplary service and continually improving their skills and expertise, our Estheticians are rated on a level system. Rising levels are achieved through continuing education and professional development, and reflect both a higher level of experience, and increased cost for each service. This system reflects our core values at Vanity Room, as we empower our team with a sense of pride as they improve their skill set and grow as beauty professionals. Our level system also allows clients more control over the price of their services, although all of our Estheticians provide quality experiences. Our entire Vanity Room team of Estheticians is licensed in the state of Texas, and participates in continuous education multiple times each year. These Estheticians are relatively new to Vanity Room Waxing Boutique. Although they have not yet had the time to acquire the experience to meet certain goals, they have all completed and excelled in thorough training. Rest assured that these women will provide you with a wonderful experience, and meet all expectations of quality service. Estheticians graduate to this advanced Esthetician+ level after meeting certain required goals, while continuing to further their education & training. This level is reserved for our Estheticians that go above and beyond, typically reserved for Estheticians with 3+ years of experience at Vanity Room Waxing Boutique. Their commitment to beauty and professional development keeps them at the forefront of new techniques and trends. Our Experts not only demonstrate immaculate levels of service, but also assist with management and training responsibilities. Due to their vigorous schedules, most are unable to accept new clients. Experts are educators in the salon, and share their expertise with all levels of our Estheticians. Chad Slayton is a full-time e-commerce and IT director for an auto group. 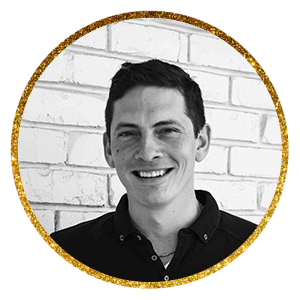 He loves to leverage the digital marketing of Vanity Room, and continues to foster an environment where the team can grow and be successful at their craft. In his free time, this Texas native enjoys traveling and exploring new places around the world. Jodi hails from Minnesota, but now calls Fort Worth home. 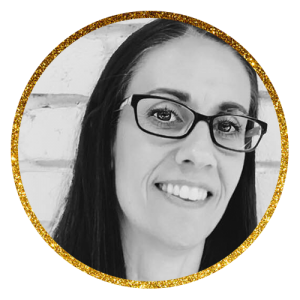 After managing and running several businesses across the Midwest for the past 25 years, she brought her skills to Vanity Room Waxing Boutique in 2015. She spends her free time traveling with family and friends, volunteering with animal rescues, and spoiling her fur-baby. 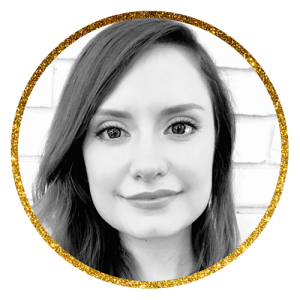 Crystal moved from Chicago to Texas to attend Ogle Beauty School, and joined Vanity Room family 3 years ago. When she isn’t here transforming and enhancing her clients’ natural beauty, she is snuggling with her fur-babies, and enjoying time with her family. Alex trained at Ogle School of Beauty. She has been practicing esthetics for over 15 years, and has been with Vanity Room for over 9 years. When she isn’t helping people look and feel their best, you can find her playing with and chasing her son. 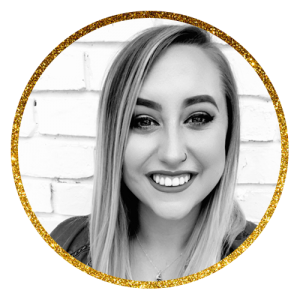 Blair made the choice to turn her lifelong passion for esthetics into a career when she attended Ogle Beauty School in 2013. She is driven by her ability to make others feel confident. In her free time, she enjoys traveling with family and friends, and exploring culinary establishments around the world. Blair has been with Vanity Room for 5 years. 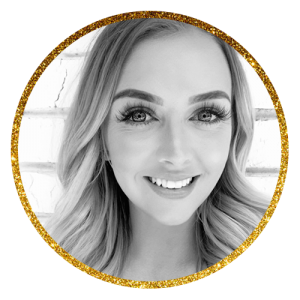 Kymra has been dedicated to furthering her Esthetician education during her 4 year journey at Vanity Room, and has been certified as a Master Spray Tanning Technician. She loves seeing the transformative aspect of our services, and truly loves making people happy. 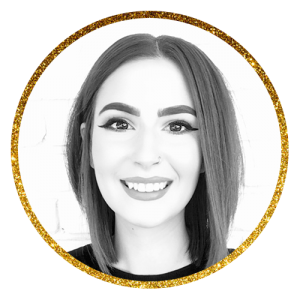 Sabrina graduated from Ogle Beauty School, and has been a licensed esthetician since 2014. 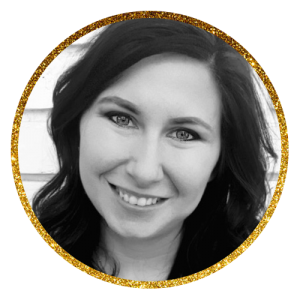 Her honesty and reliability help her to build trusting relationships with her clients. 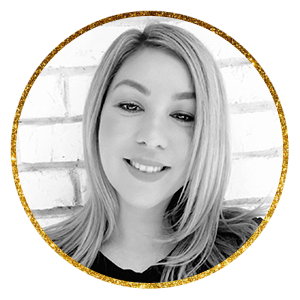 Sabrina is extremely passionate about the services she provides, and loves making people look and feel beautiful. Sabrina has been part of the Vanity Room team for 3 years. 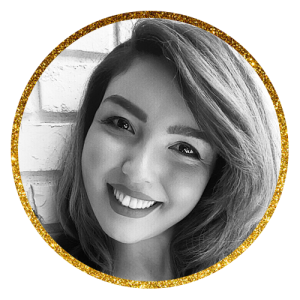 Stephanie graduated from Ogle Beauty as Valedictorian after deciding to follow her passion for esthetics. She is sweet, kind, and professional and loves to educate her clients on services and products. In her free time, she enjoys spending time with her husband Ivan and two goofy fur-babies. Rachel is a high-energy mother of two. She radiates positivity and kindness that fills the entire room, especially when she is taking care of business behind the reception desk. When she is not providing astounding customer care at work, she loves making memories with her children & husband.